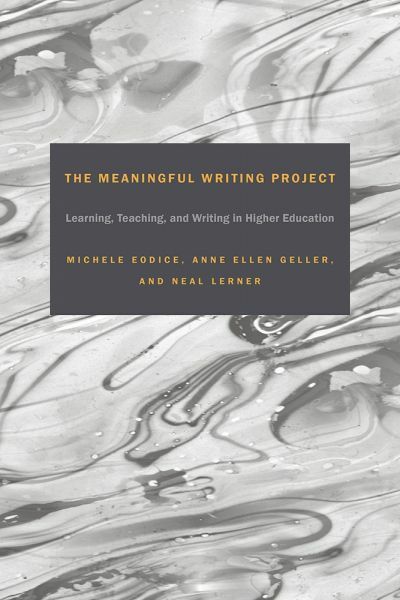 University Press of Colorado - 2 Finalists for the IWCA Outstanding Book Award! 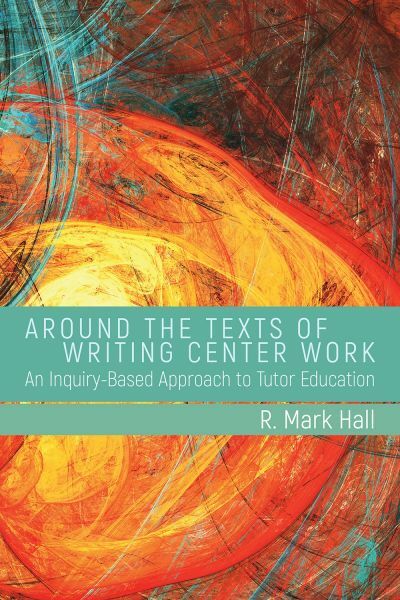 Around the Texts of Writing Center Work and The Meaningful Writing Project are finalists for the 2018 IWCA Outstanding Book Award! Congrats to R. Mark Hall, Michele Eodice, Anne Ellen Geller, and Neal Lerner.